Prince Arslan gathers his forces and prepares for the upcoming campaign to retake Ecbatana from the Lusitanian occupiers. However, with greater strength comes greater responsibility and greater challenges, and the young prince begins to feel overwhelmed. At the same time, Lusitanian forces scout Peshawar Citadel to determine Arslan’s next move, while Silver Mask continues to pursue the elusive Bodin. 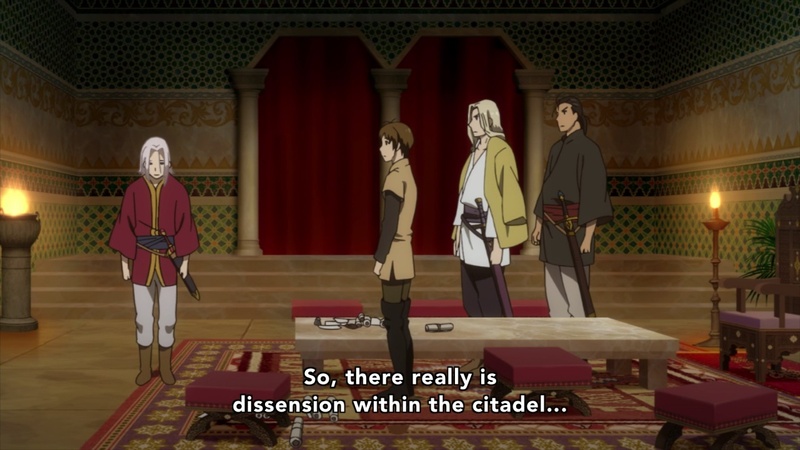 This most recent episode gives me a lot of hope for the direction Arslan seems to be taking. After the distracting campaign in Sindhura, which netted our heroes essentially nothing except the loyalty of Jaswant, it’s good to see the Prince’s band back in Peshawar preparing to pursue their actual goal. 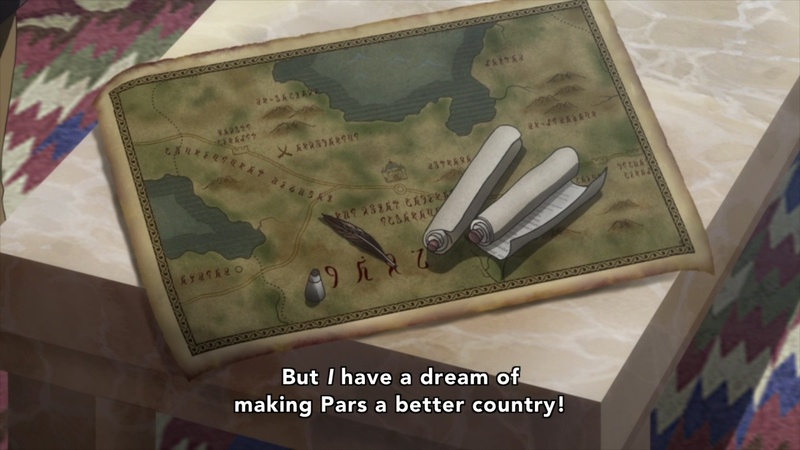 This also presents new difficulties, as Arslan now has to keep the commanders of his forces content, while still pursuing his long-term goal of abolishing slavery. It’s a test of leadership that the episode handles quite well for the most part. By this point in the series, it’s clear that Arslan has been lagging as a character compared to his comrades. Even they acknowledge that between his own inexperience and the revelations about his lineage, the boy might not have the resolve to see his quest through. 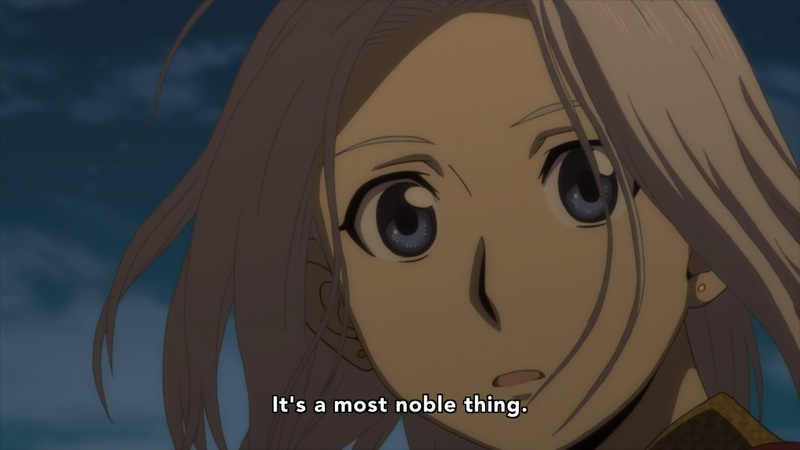 Arslan’s hesitation and over reliance on Narsus and the others is plain to see, and it’s gratifying to watch them take this into consideration. Narsus even goes so far as ceding his position as chief adviser to one of Pars’ more experienced military leaders, though only time will tell if this will keep the strategist from being the real power behind all of Arslan’s victories. I should be clear that there is a major revelation that appears in this episode that I was aware of before it aired. I’ll do my best to avoid spoiling it here, so I will be leaving out a lot of details that I would otherwise like to discuss. Perhaps there will be time to revisit them once the current season has finished. 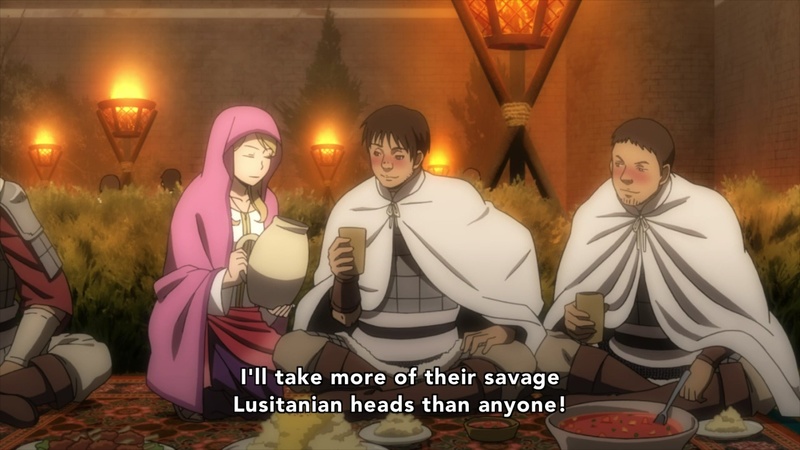 In the second half of the episode, Arslan’s soldiers and commanders revel in drink and song as they boast of their eventual return to Ecbatana. With so much of our focus having been on the protagonists and the leaders of the army for so long, it’s refreshing to get a view of the troops on the ground who will actually be fighting and dying for the Prince’s dream. It reminds me a bit of the market scenes in the early episodes, which helped establish the world as a place people actually lived and worked in, rather than just the space for our story to occur in. During the festivities, Arslan comes across a girl about his age, with whom he shares some of his past and his doubts. 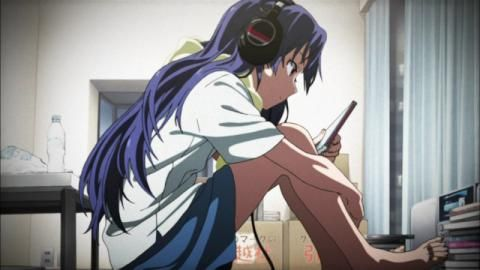 The conversation is quite awkward, but the girl helps Arslan see that his path is something he will have to make for himself, independent of his parentage or how others might try to sway him. It’s just a bit ham-fisted, but Arslan comes out of it clearly more determined than before. Episode 20 offers a lot of good setup for future events, and gives us some downtime with the cast before thrusting them back into combat. Arslan appears to be growing stronger as a character, and his followers might just be ready to take the training wheels off his campaign of liberation. 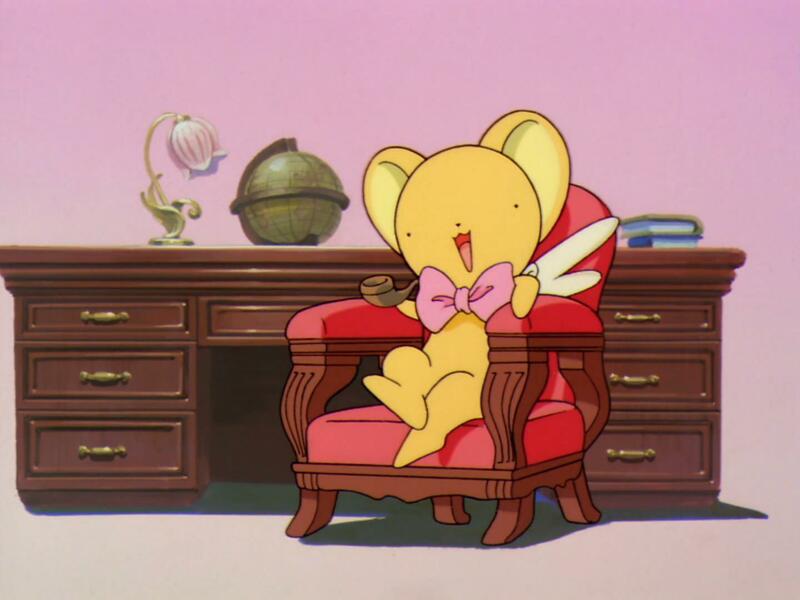 If there is one complaint I can raise about this episode, it’s that there is a lot of “telling” rather than showing. We’re told that there is discord within Arslan’s ranks, but we see very little of it. We’re told that Arslan has found his resolve and is ready to step up to the plate, but other than some firm words and a clenched fist, we don’t have much to go on yet. Even so, it appears the show has gotten back on track, and I look forward to seeing if the Prince’s development holds up when he is finally challenged in a personal way.